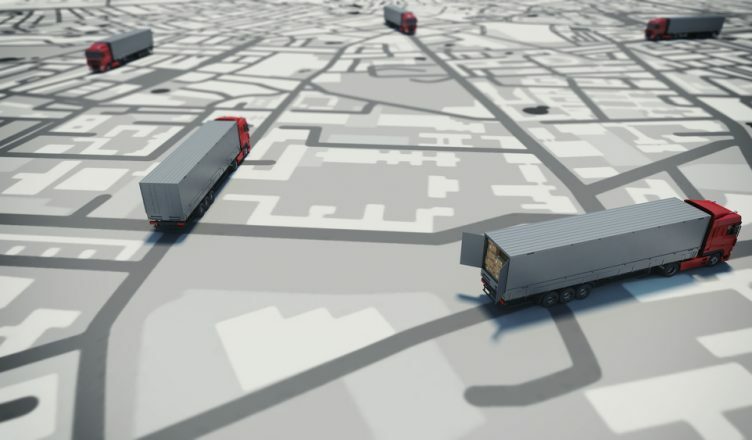 GPS tracking isn’t just for delivery companies. Soon, it will be used to help prisons keep track of inmates. According to Tristate Homepage, the Vanderburgh County Jail has hit a record number of 680 inmates. That is more than 100 people over its maximum capacity. To tackle this overcrowding issue, Sheriff Dave Wedding proposed using GPS trackers for low-level offenders. Wedding’s words did not fall on deaf ears. The Vanderburgh County Commission has approved the release of up to 75 low-level criminals on GPS tracking devices. However, the sheriff will not be deciding who qualifies for the GPS program. The prosecutors and the county judges will be the ones who make the call, and apparently they already have a list of over 100 eligible candidates. The Sheriff’s office has partnered with a local tech company ABK Tracking, which will charge $12 per day for every inmate on a GPS bracelet. For comparison’s sake, it currently costs $35 each day to house each prisoner. Adopting GPS technology will save the Vanderburgh County Jail a good deal of time and money. GPS technology could do the same for your business – save you a lot of time and money. It can take hours to plan routes by hand. With GPS tracking devices and Route4Me’s route optimization software, this task will take only seconds. Also, you can use our software to keep your drivers honest and make sure they’re not making any unnecessary detours. Have you ever considered using GPS trackers for your business? Let us know in the comments section below.